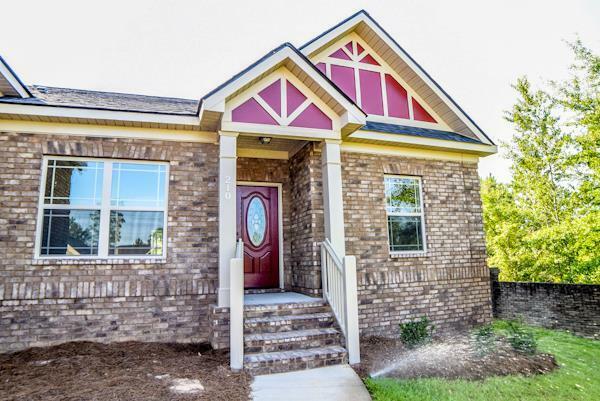 Beautiful and affordable 3 BD/2 BA brick home under construction in an established and well maintained neighborhood. 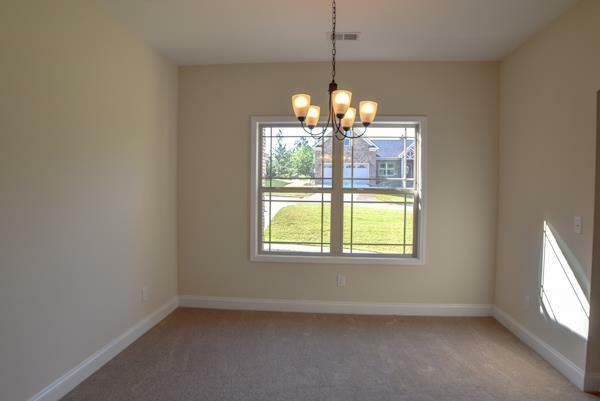 The open floor plan features an eat-in kitchen, bonus room, granite counter tops in kitchen and baths, 2 car garage, and covered patio. Homes built by Hurricane Builders include a 10 year new home warranty and energy efficient features. Your picture-perfect yard includes freshly planted sod, hearty new shrubs, and a sprinkler system. HOA fee includes use of neighborhood well for sprinkler system. Bluetooth speakers in kitchen and homes have a tankless hot water heater. 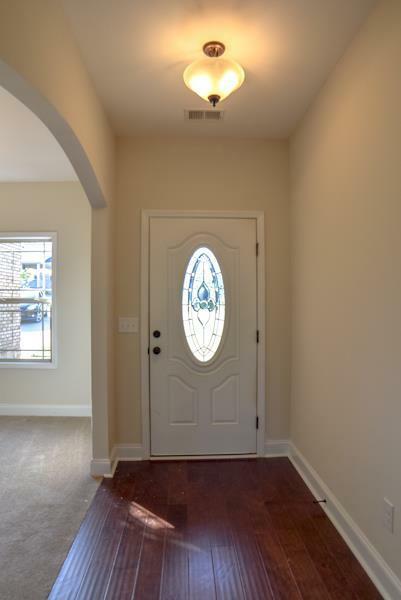 Photos may be from a similar home in the subdivision with the same floor plan. Listing provided courtesy of Lisa Evans of Meybohm Real Estate. 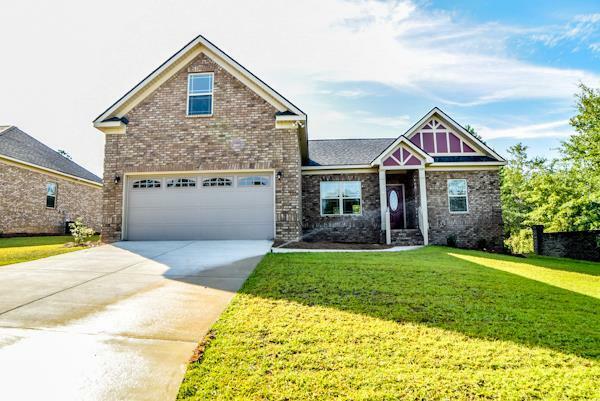 © 2019 Aiken Multiple Listing Service. All rights reserved. IDX information is provided exclusively for consumers' personal, non-commercial use and may not be used for any purpose other than to identify prospective properties consumers may be interested in purchasing. Information is deemed reliable but is not guaranteed accurate by the MLS or Shannon Rollings Real Estate. Data last updated: 2019-04-20T10:48:26.783. IDX information © 2019 Greater Augusta Association of Realtors. IDX information is provided exclusively for consumers' personal, non-commercial use and may not be used for any purpose other than to identify prospective properties consumers may be interested in purchasing. Information is believed to be accurate but not guaranteed by the MLS or Shannon Rollings Real Estate. Data last updated 2019-04-20T10:55:31.653.